The basket bag. 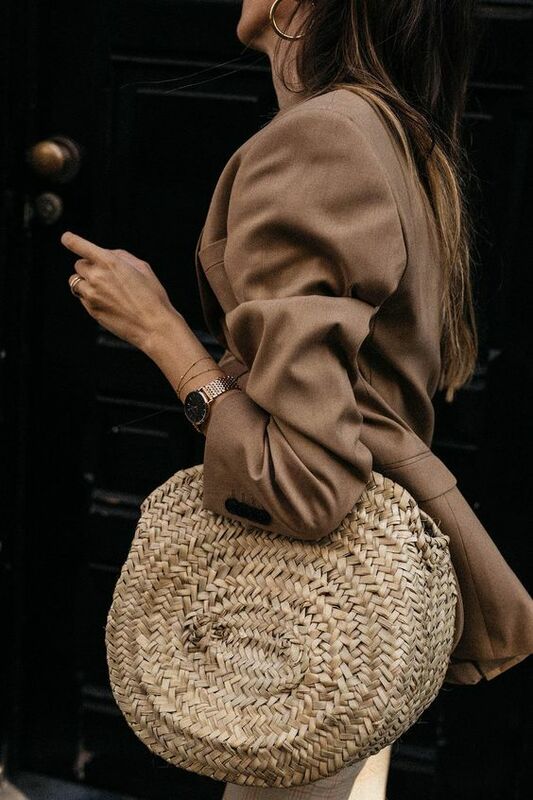 The straw bag. The bamboo bag. 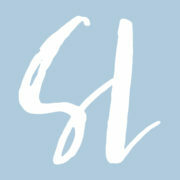 Whatever you want to call it, whatever natural stick or wood-like fiber you prefer, the trend is hot. 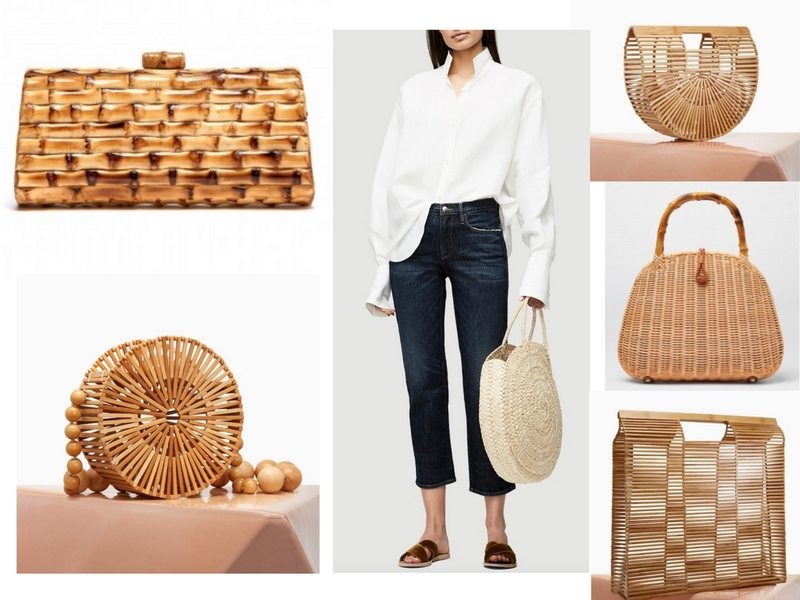 As stylist Tiffani Rogers mentioned in yesterday’s episode of the podcast regarding trends to enjoy and have fun with this season, the wicker/basket/straw/bamboo (see, I squeezed one more descriptor in there) is the accessory to welcome into your spring and summer ensembles. The Cult Gaia bag, designed by Jasmin Larian was first created in 2013, but as the designer shares in this interview, it took a few more years for the recognition and customers to flock. Described as a “Cali meets Grace Kelly” handbag, there are multiple sizes, colors and designs (as you can shop and see at the end of the post), but now that 2018 has arrived, more designers are following the popular design’s lead and sharing their own renditions as well. 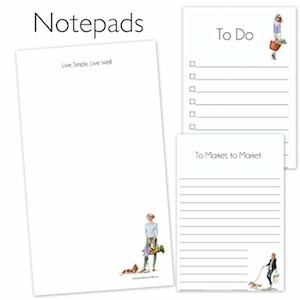 Available at a variety of price points, depending upon the shape, invest or save, as the colors are primarily classic (but there are some bright ones to add a touch of pizzazz if you are in the market for attention grabbers) and the shapes, such as the tote which is one of my favorites (shown at the end of the post) enable it to be used for years to come. Not a trend for me … I have always carried these types of bags for summer style and fashion statements . Timeless ! 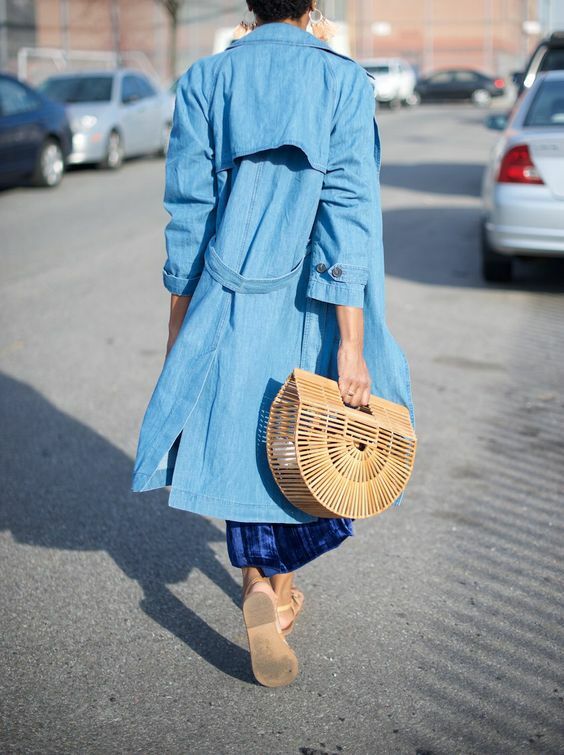 I’m a big fan of straw bags every spring/summer. They just scream picnics on the beach, even if you’re taking them to the office.